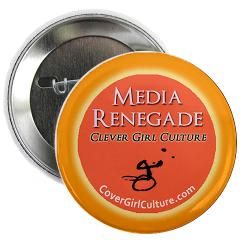 I’ve created buttons with my special sayings because hundreds of girls who took my workshops begged me to offer them. 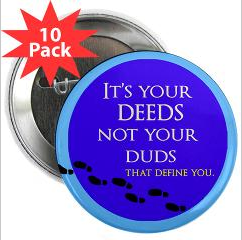 Now you can order a button for your daughter, student or yourself! Great as prizes. If you are hosting a workshop you can make a request* for buttons – I can bring 1.25′ sized buttons for 0.70 each. Email me numbers and the button design you wish. ( min*3 week notice required. They are smaller than the ones offered below from Cafe Press.) Otherwise feel free to order from Cafe Press using the links below.